The skin is the largest organ on your body. Most of us often underestimate the importance of eating right to maintain healthy beautiful skin. 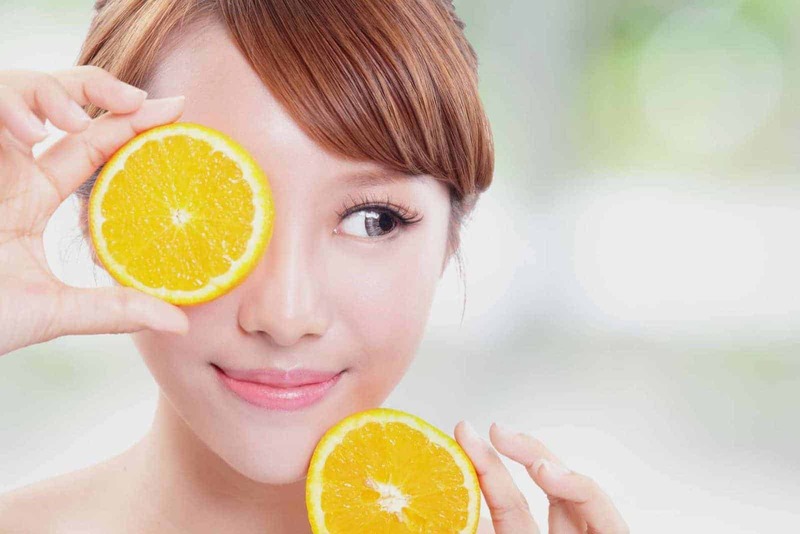 Although having the right skin care products and a good skin care routine are important, knowing and eating the right foods that can provide the essential nutrients your skin needs is essential as well. Here are some foods that can help improve the glow in your skin naturally from within. Healthy Oils. These contain more than essential fatty acids. Eating good-quality oils helps keep skin lubricated and keeps it looking and feeling healthier overall, Lipski tells WebMD. Are you eating real honey? Not all snack bars are as healthy as they look.